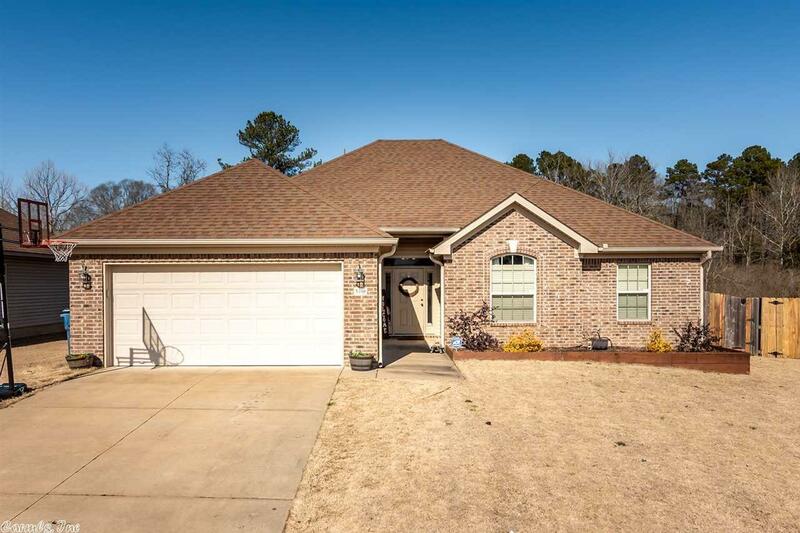 Beautiful 3 bed 2 bath house with a split floor plan. Fully fenced yard with green space behind it. New luxury vinyl flooring in large living area. Amazing eat in kitchen, spacious master bedroom with large master bath with separate closets. Great patio area for entertaining. New paint in 2018, walking distance to elementary school.